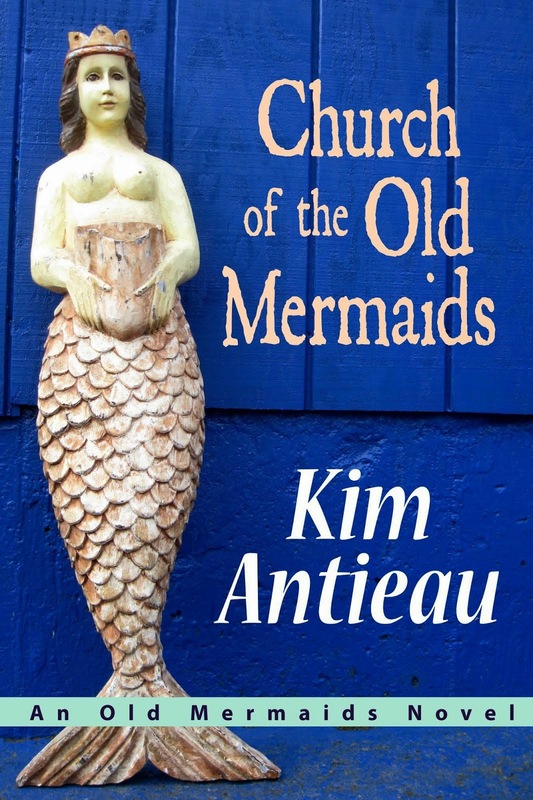 The paint had faded, but the mermaids were still distinguishable, swimming on the ruined walls, their tails and hair sometimes entwined with the tail and hair of another mermaid. Some of them had hair so white it was nearly indistinguishable from the walls. Others had red hair, blue, yellow, black, brown. Some were old. Some were new. They had different skin tones and shades. They were different sizes, different personalities. 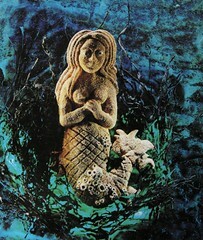 No one mermaid dominated, although one in the middle, with long graying red hair, looked straight out at them. She was a bit bigger than the others. She was older and beautiful. 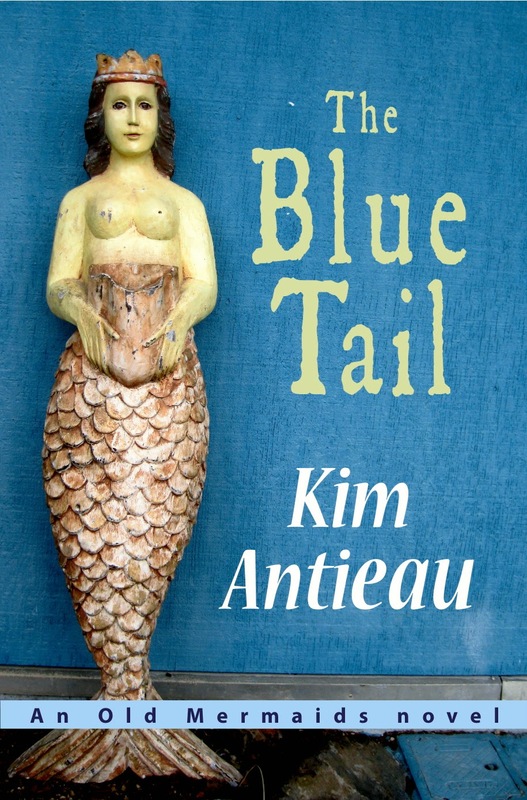 She reminded Myla of the mermaid from her dream—the dream she had had ten years ago and the one she had last night. I continue to follow your blog.